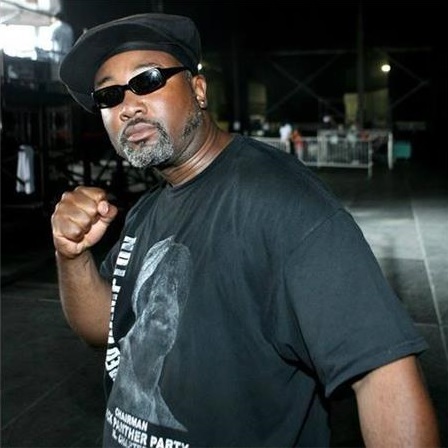 Fred Hampton Jr. est un militant antiraciste américain. Il est le fils de Fred Hampton Sr., militant des Blacks Panthers assassiné par la police en 1969. Fred Hampton Jr. is an US anti-racism activist. He is the son of Fred Hampton Sr., member of the Black Panthers who was murdered by police in 1969.